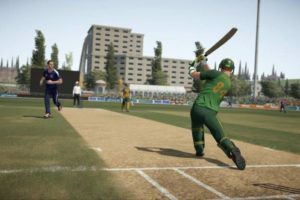 If you’re a fan of Android Cricket Games then you might have played World Cricket Championship, the popular cricket game released in 2013 for Android. 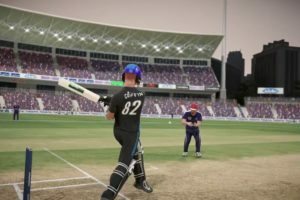 Finally after a long time, Nextwave Multimedia has released the new version of their popular game dubbed as World Cricket Championship 2. 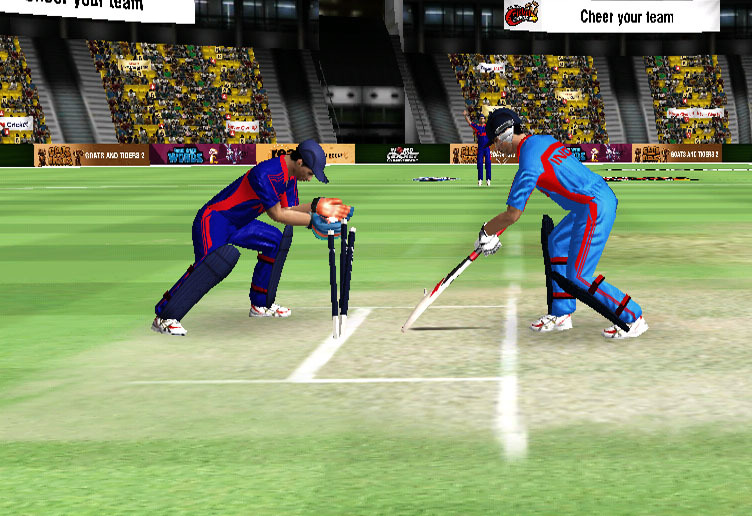 World Cricket Championship 2 is a full-fledged cricket game available for Android, Windows Mobile and iOs. 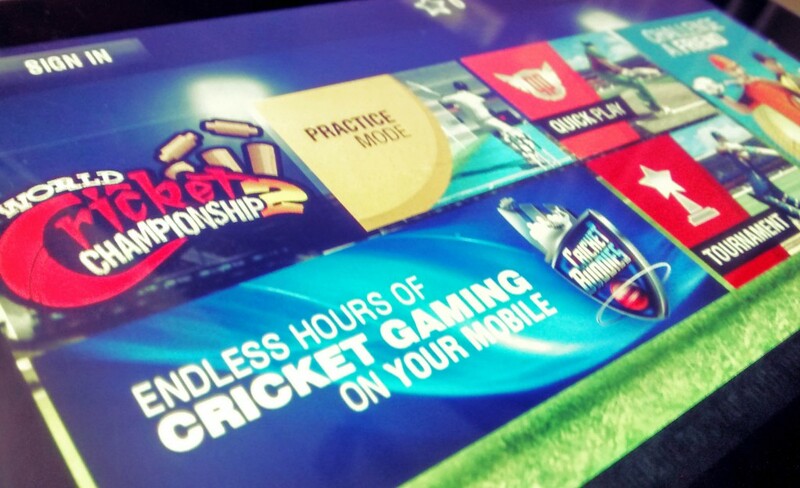 We decided to review the Android version of World Cricket Championship 2 on Nexus 7 (2012) which is a device with 1GB RAM, 1.2-Ghz quad-core processor and Nvidia Tegra 3 chipset. We used an old device so that we can test the performance of this game on low-spec devices. This game is currently the most advanced cricket game available for Android. Yes, more advanced than the ICC Pro Cricket 2015. There are different game modes in the game such as “Practice Mode” which allows you to practice and improve your skills, the “Quick Play Mode” where you can simply select two teams and play the game. The best part of this game is the different types of Tournament Modes. 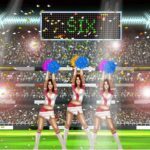 The game features 5 Tournament modes, “Blitz Tournament“, “World T20 Cup“, “ODI Series“, “Indian National Premier League” and “World Cup” mode. Although you need to unlock all the modes through coins which you can earn by playing the causal matches. Apart from these, what we really liked are the modes such as “Challenge A Friend“, which allows you to Challenge your friends or any other player online, the “Gangs of Cricket” mode, where users can form their gangs to complete challenges and the “Missions” mode. All the teams are up-to-date with the latest roster but since the game isn’t licensed, you have to play with the spoofed names. However, the game has an inbuilt player editing option where you can edit player name, details and skills. 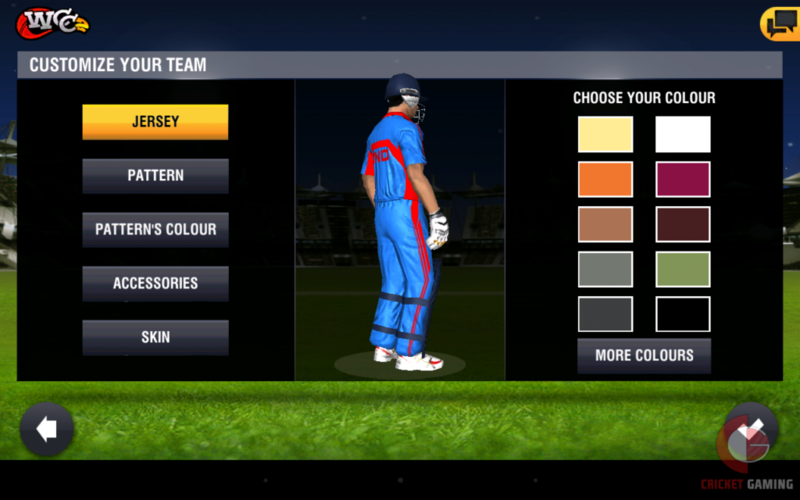 We really appreciate the developers for this feature as it was missing in ICC Pro Cricket 2015. You can buy or earn coins which can be used to unlock various items such as Stadiums, Tournaments and other features of the game. The developers have worked really well to add over 100+ motion captured animations. The quality of the player models and stadium graphics are really decent. Although there are few fielding glitches in the game but still, they are pretty good as compared to other cricket games on Android, iOs or Windows Mobile. Even on our old device and on High Graphics Quality, the game was running fine with very few noticeable lags. 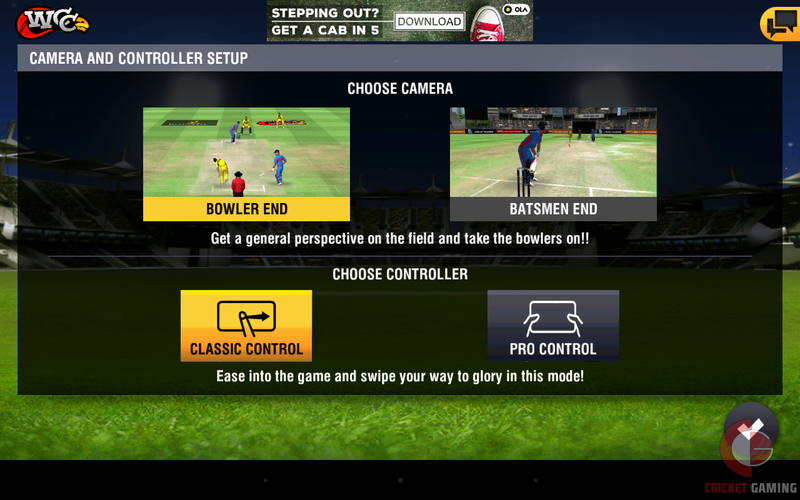 There are two camera angles in the game, the “behind the batsman” and the classic “bowler end camera”. 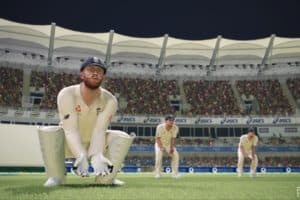 Although the 3D-model details aren’t as good as Pro Cricket 15 but the number of detailed motion captured animations included in this game makes it better than Pro Cricket 15. The game has got two control system. The “Classic” and the “Pro“. The classic control system is what we generally see in the Android games while the Pro control system is definitely interesting. Pro control system allows you to play your shot in any direction. All you have to use is one finger to select the direction or placement for your shot and the other for the type of shot. 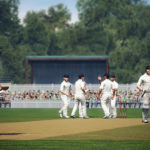 The control system is similar to the Ashes Cricket 2009 system. There is also a complete tutorial on the control system of the game so that you can easily get used to it. There were issues with bowling such as the responsiveness and accuracy of bowling speed meter which results in no-ball most of the time. Also, the Run button isn’t responsive too and there is no option to perform a dive while running. Coming to the Gameplay, it is decent. The bowling A.I will try to bowl with different variations and speed. You can also observe the frequent fielding changes by the AI team if you’re constantly hitting shots in one direction. Hence, you definitely need to find the gaps rather than hitting every ball for six. 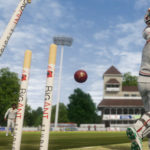 However, we found bowling to the AI batting team bit difficult as even on the Medium difficulty level, the AI batsman could easily hit for sixes. There are close run-out third umpire calls in the game along with the diving catches on the field. We hope the developers will work on the AI Batting Gameplay part to make it more realistic. I will download this game to play. I cant buy new stadiums tell me the details. How to have gang match? I update my wcc2 but its bowling style is not change…. I download new version 138MB , 2.5 . But only some features needed, that we can Play quick play in Npl , because i want to play all matches of npl, wc , please give auto generate option and play match option , same as wcc. And we change the icon of Npl team, and we change the gersey of opponent team. I want this features in next update, please giv this. I am a big and super fan of cricket , i love this game. I play this game daily. Please giv reply on this comment. By e-mail. Please.i want this features, and i want all leagues play in this game, as real cricket. Please…please.please….do something, and give update in 2/3 monthes…..and please reply on this comment by e-mail. How add some friends ?? Yar run lete huye dive kaise lgaty hain? Comment: es game me players ka carrer hona chahiya or match tied honya par super over hona chahiya es game ka size kam kijyaya plzZ. sir please update the game show fielder names in the ground please.. please..
plz say how can i download this game my pc windwo 7????? True.. u simply cant bowl to the AI batsmen.. even the best deliveries they simply can hit for a six. That part is not realastic at all.. need improvement with the AI batsmen..